Last night, Nintendo put out an update for Zelda: Breath of the Wild, and their patch notes are just about the most Nintendo thing ever: “Adjustments have been made to make for a more pleasant gaming experience.” In reality, they’ve made some huge frame rate improvements. 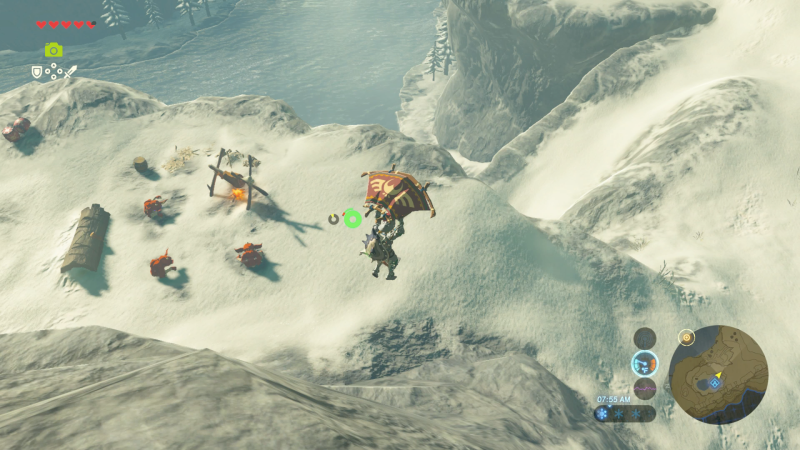 Whereas in the past, walking through the Korok Forest could send the game’s frame rate plummeting to 20fps or lower, it’s now running at a stable 30 frames per second, based on some quick tests I ran this morning on the Switch (in handheld mode). The frame rate appears to be improved across the board. Now all we need is button remapping and we’ve got ourselves a perfect video game. I don’t know what else Nintendo has adjusted to make for a more pleasant gaming experience, but I’m sure it’s very pleasant. Chime in below if you’ve noticed any major changes to Breath of the Wild since the patch went live.